Three men from Cambridge face charges in connection to an ongoing theft investigation. Regional police had been looking into thefts of tools from construction sites and as a result, the men were arrested on Sept. 12. The men, aged 32, 53 and 56, face several charges, including break, enter and commit, possession over $5,000 and break and enter instruments. 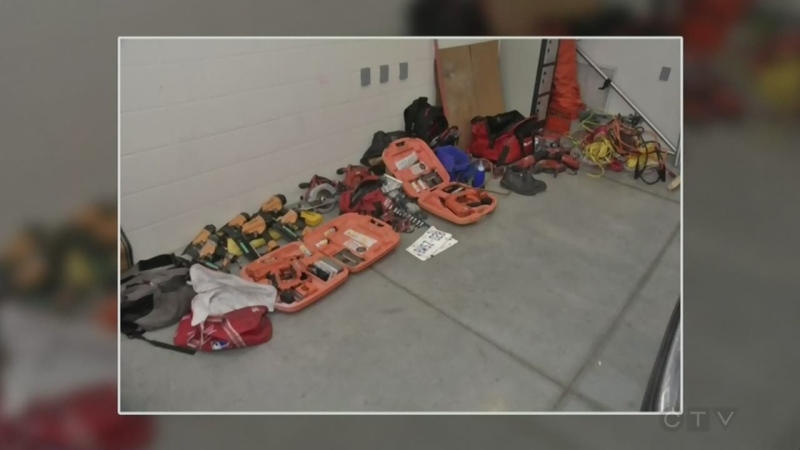 Several tools believed to have been stolen were seized. Police said in a media release that the investigation was ongoing, and further charges were anticipated.